Short description about our company and our business. Thank you for visiting our website, please let us tell you a little about why we are here, clearing waste from London. 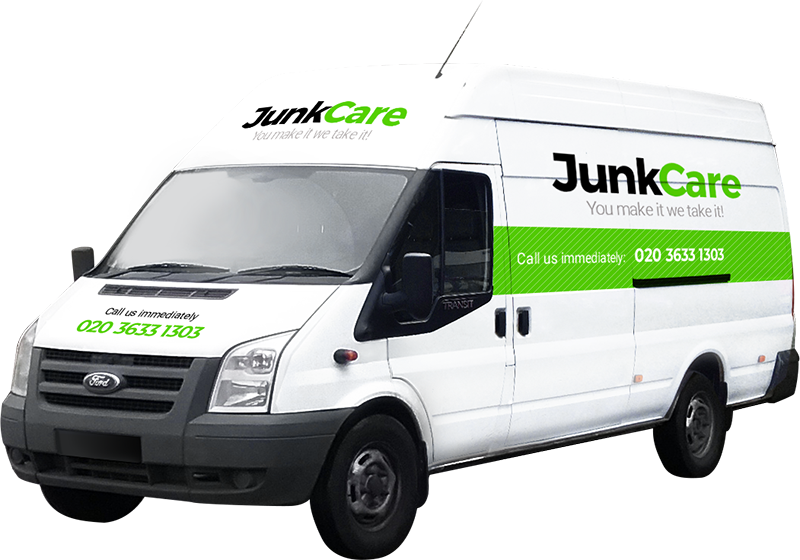 JunkCare is here for your home and business needs. 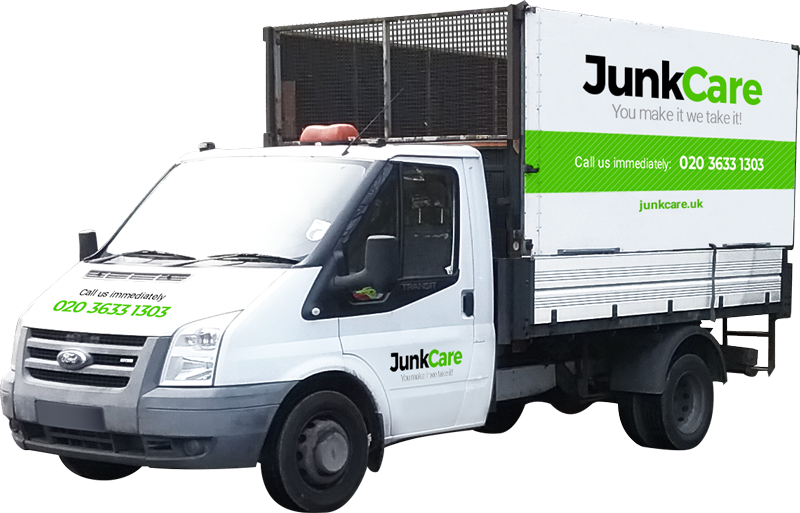 JunkCare takes care of everything: loading, transport, disposal and recycling. 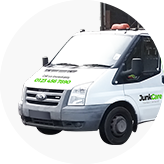 JunkCare is a fully licensed and insured waste collection company. 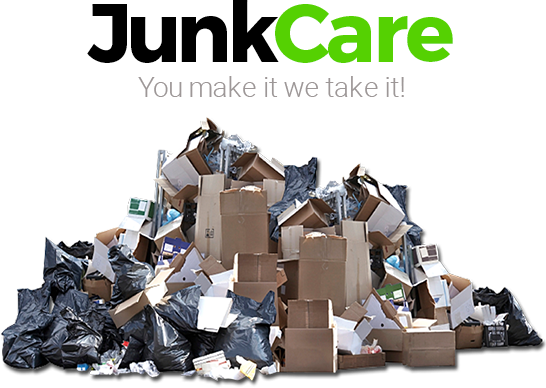 The idea for JunkCare came from our passion for recycling. We are a family-run business with over seven years’ experience in this industry and as a family one of our greatest joys is recycling! You can find new uses for old things or convert waste into energy or new items. Our mission is to build a better and cleaner place for all of us to live and our children to grow up in. 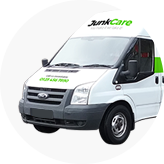 Therefore, we created JunkCare not just as a business for ourselves, but for everyone. We recycle most of the items that we collect in many different ways, helping the local community and supporting charity shops. We pride ourselves on not just safe work, but hard work, and we are ready for action any day at any time, operating 24/7, 365 days of the year. Please find a list of common items that we collect and the short list of things we cannot collect, but please contact us about any item not listed as we can manage most rubbish and are happy to gather unusual items as well as everyday ones. We value all our customers and their needs. We don’t just get new customers we make new friends and believe that together as a team we can all work to keep the environment clean. 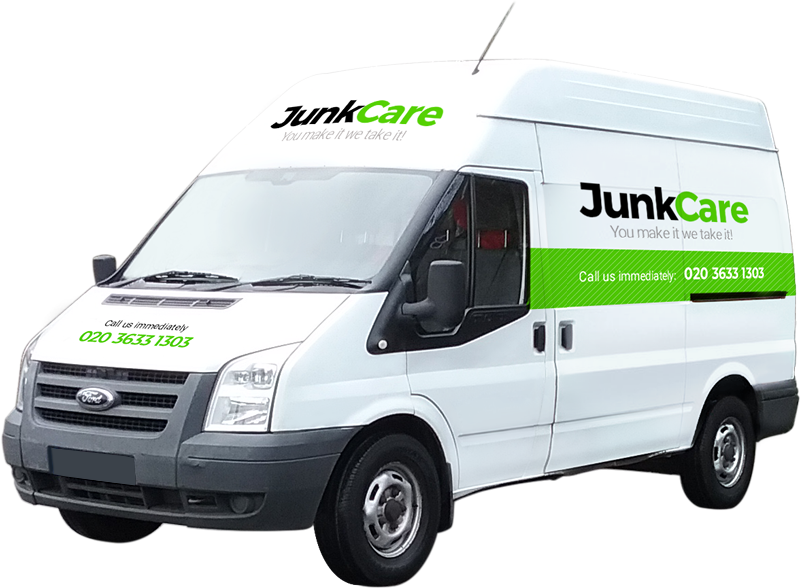 JunkCare is also working hard to build strong professional relationships with recycling partners to make sure that less items go into landfill. Our business plan for the future is to sell recycled and second-hand items on our website at affordable prices, 20% of the profits made will be split between our favourite charities: one that provides training for Labrador dogs and another for disabled people. Watch this space! We take care of your waste. We recycle most of the items, some through our partners. Whenever we can we work with local charities. That is why we are called JunkCare! Our GOAL is for you to be satisfied every single time. Our PRIDE is in our excellent relationships with customers over the years. Our PASSION is to keep London clean and tidy. Excellent service, Happy customers, Cleaner London. Join the waste revolution and contact us today. London, Hammersmith, Westminster, Bromley, Croydon, Epsom, Kingston upon-Thames, Twickenham, Richmond, Hayes, Heathrow Airport, Hounslow, West Drayton, Greenford, Feltham, Hampton, Staines upon-Thames, South West London. Guildford, Woking, Farnborough, Aldershot, Basingstoke, Reading, Bracknell, Ascot, Windsor, Slough. It's cab is around 1.90m. high, 1.80m. wide and 3.80m. long. It can collect around 14 cub. yards. It's cab is around 2.10m. high, 1.80m. wide and 3.50m. long. It's cab is around 1.90m. high, 1.80m. wide and 2.80m. long. It can collect around 10 cub. yards. Contact us by: phone or email.